The 2017 Volkswagen CC is a compact luxury midsize vehicle offering a stylish interior and a large number of features. Two trim levels are available; Sport (base) and R-Line Executive. It’s equipped with a turbocharged 2.0 liter four cylinder engine with an output of 200 hp. Front wheel drive and a six-speed dual-clutch automatic transmission is standard. The interior seats five passengers and comes standard with temperature controlled and leatherette adjustable front seats. Leather appointed seats are optional. Standard interior features include a sound system, satellite radio, Bluetooth connectivity, a USB port, navigation system, push button start, a rearview camera and an infotainment system. Optional features include adaptive cruise control, lane departure warning and lane keep assist. Cargo space stands at 13.2 cubic feet. The 2017 Volkswagen CC achieved scores of “Good” on moderate front overlap front, side impact, rear crash protection and roof strength test results conducted by the IIHS. 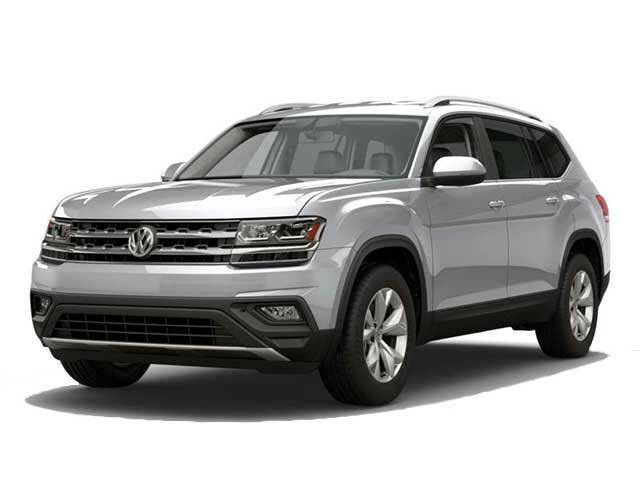 Available safety features include air bags, ABS, brake assist, ESC, daytime running lights, night vision, traction control and auto-leveling headlights. 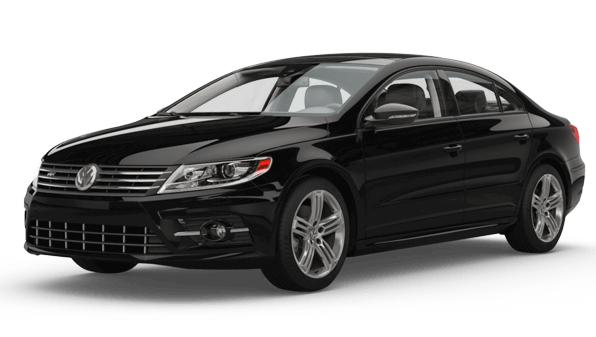 Contact us if you’re interested in test driving the 2017 Volkswagen CC near Los Angeles, CA.